The U.N.'s conclusions come after an unprecedented hearing in Geneva on Jan. 16 in which Vatican representatives were questioned by the U.N. committee. Its recommendations are non-binding and the U.N. has given the Vatican until 2017 to report back. It criticized the institution for submitting its last report 14 years late. It later added: "Due to a code of silence imposed on all members of the clergy under penalty of excommunication, cases of child sexual abuse have hardly ever been reported to the law enforcement authorities in the countries where such crimes occurred." 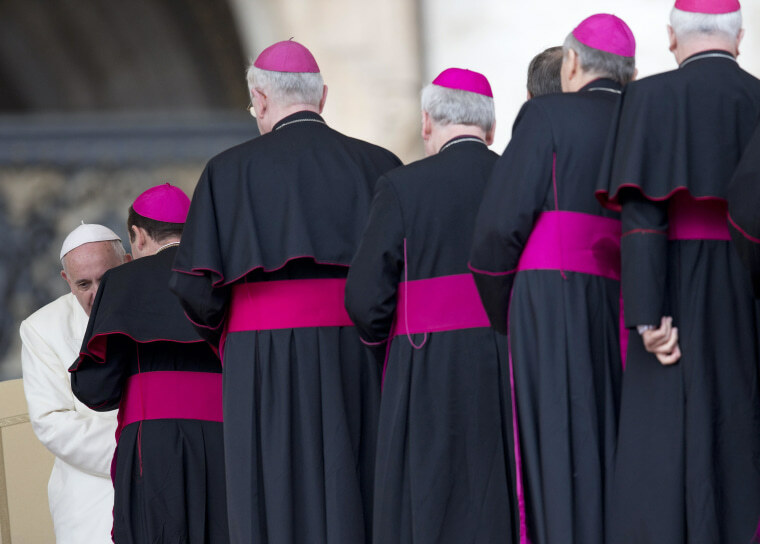 The U.N. report also denounced the Holy See for its attitudes toward homosexuality, contraception and abortion.